Enjoy them all matey. 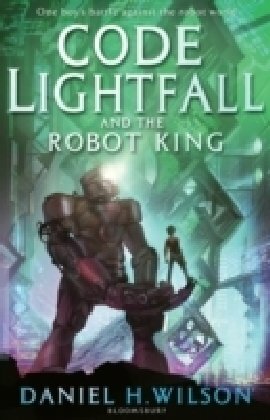 You have a lot of good reading ahead of you. Mortlock is brilliant! You'll never look at crows the same way again! 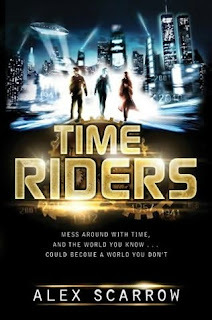 Ryan, many thanks for giving TimeRiders a go! I'd be fascinated to see what you make of it. 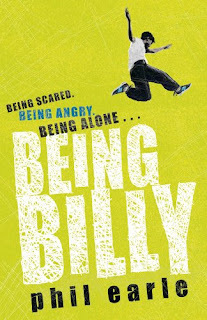 Also...thoroughly recommend 'Being Billy', really quite moving stuff. Great blog, btw....really good to see a chap your age enjoying books (as opposed to all the usual tedious pursuits- football, pub, Playstation, zzzz). 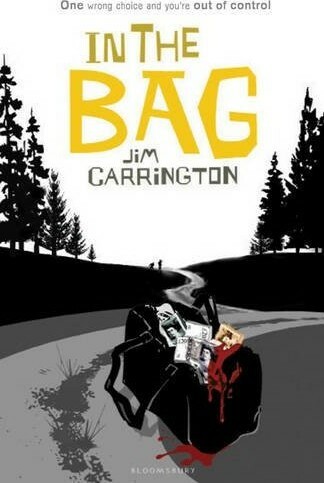 I'd be happy to give you an exclusive Q&A, if that'll help promote the blog. Let me now. 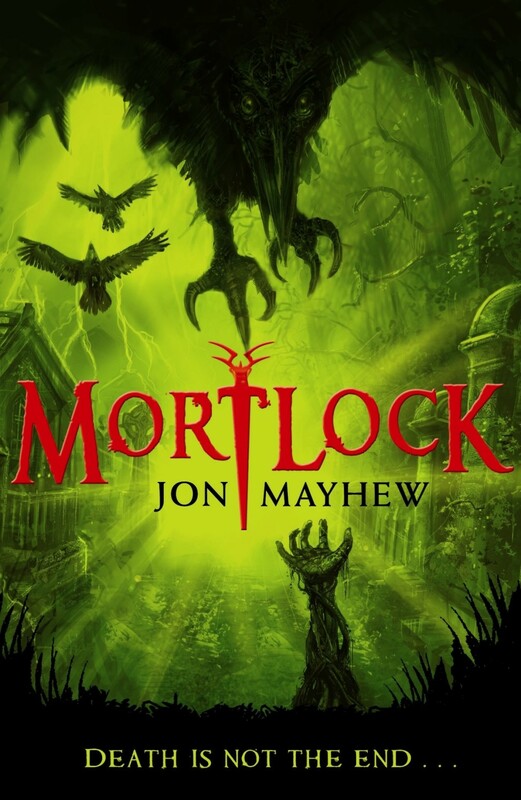 I read the prologue to Mortlock last night and it sounds like it is going to be good! 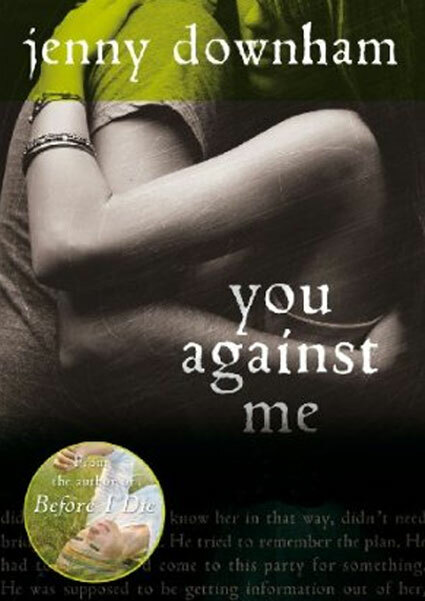 You Against Me has an absolutely gorgeous cover..I need a copy!! Being Billy is a fab read, hope you enjoy! 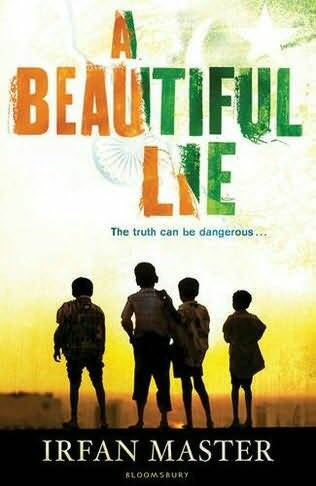 Mortlock and A Beautiful Lie sound interesting..I look forward to your thoughts on them! Enjoy! They all sound great, can't wait to read them. This week i could finally get Dark Matter. It's not easy to find UK books in México. What a lot of great books this week :) I particularly LOVED Being Billy, A Beautiful Lie and You Against Me! I also recieved Mortlock and In The Bag this week, both look like a lot of fun :) Happy reading!